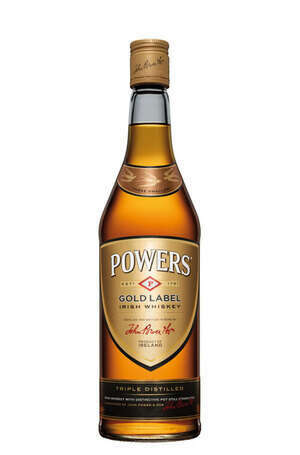 A whiskey woven into the fabric of Ireland since 1791, when James Power established the John’s Lane Distillery in Thomas Street, Dublin, Powers is a whiskey born of over 200 years of experience. The John’s Lane Distillery became renowned for its pot still whiskeys, a whiskey style unique to Ireland. Powers excellence and reputation for innovation and quality placed them at the forefront of Irish Whiskey making and Powers became recognised in Ireland and worldwide as the whiskey drinker’s whiskey. Triple distilled and non-chill filtered, its wonderfully complex, spicy and honeyed pot still character personifies the traditional style of Irish whiskey.